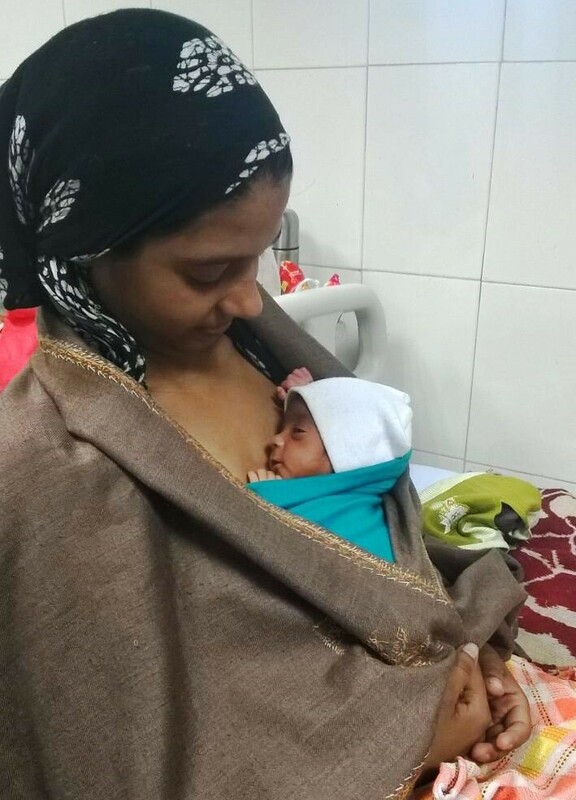 Kangaroo Mother Care (KMC) delivered by a health worker in hospitals has shown to result in improved survival and breastfeeding of newborns. However, the coverage of KMC remains low, as hospital care is not available to many families in low-resource settings. 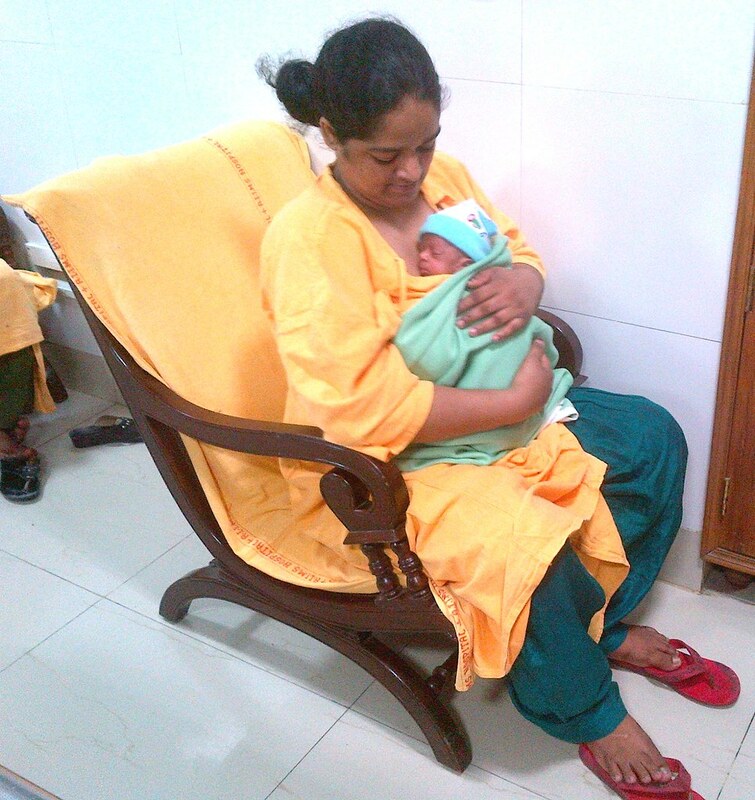 The innovators want to introduce a new concept: Community Kangaroo Mother Care (CKMC), a low-cost intervention delivered at home that can reach low-birth-weight babies in a sustainable way, babies who otherwise may have been neglected. The innovators aim to prove that CKMC will result in better newborn and infant survival, growth and development in low-birth-weight babies, such as better breastfeeding rates; better growth measures; and less episodes of childhood illnesses. Mothers who perform KMC should also show higher bonding, attachment and less maternal depression.